You sure can get a discount. To be sure your discount applies we suggest reviewing the options currently available on the home page of our website. Click here to see the options now. 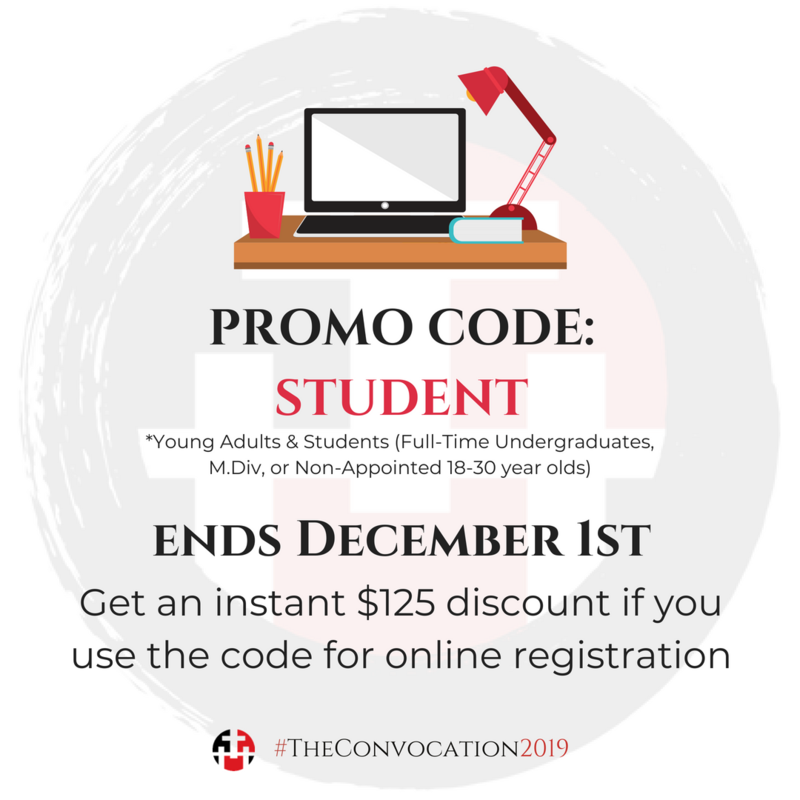 Our first to discounts are for EARLYBIRD registrants and STUDENT registrants. The cost of these registrations is the same as the discounted group rate per registrants. 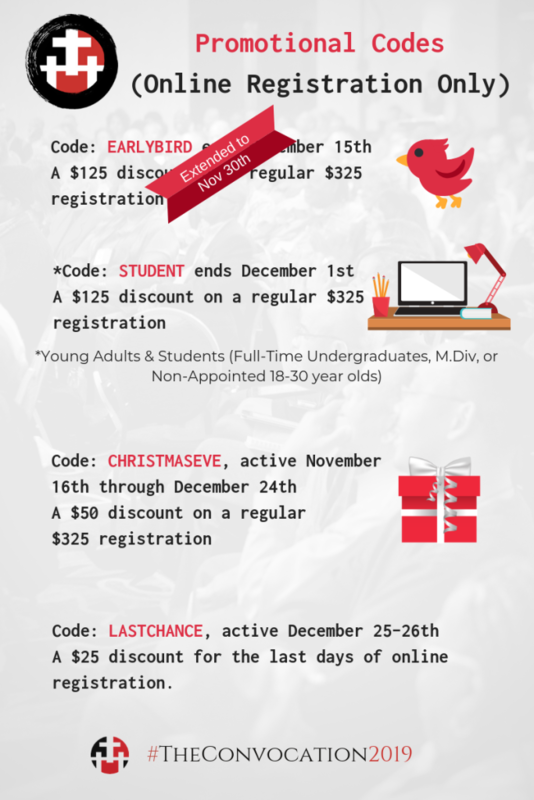 While all those fancy details are on the official event online registration page, here are some of the details specific to these discounts and group registration. *STUDENT discounts are available to those who are one of the following. How can I register by mail? 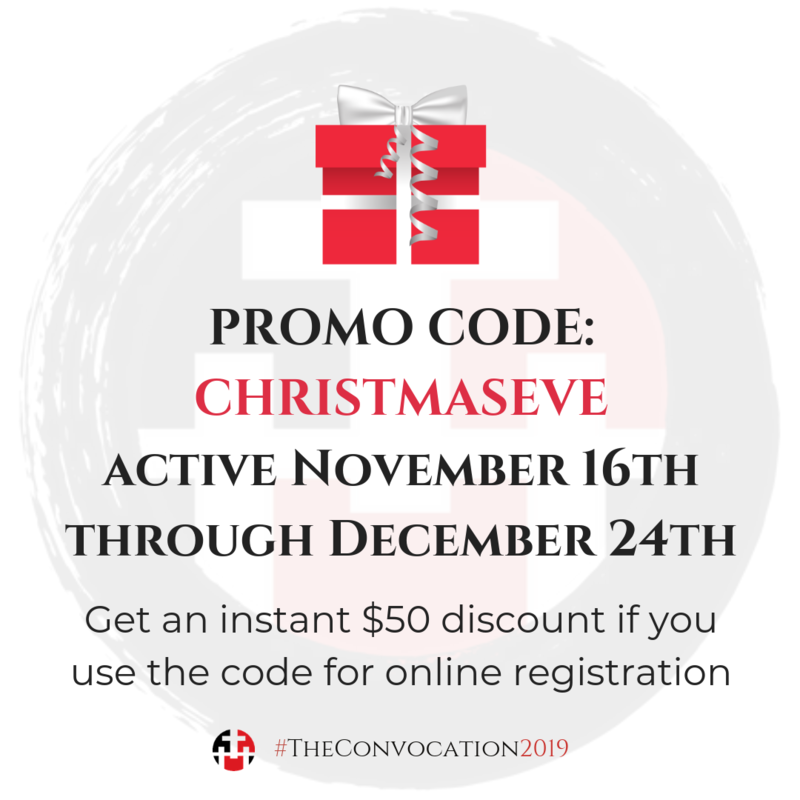 REGISTRATIONS BY CHECK: Send name, address, phone and email address of attendee(s) and mail check for the total amount of the registration to (and made payable to): Black Pastors Convocation, PO Box 546 LaVergne, TN 37086. 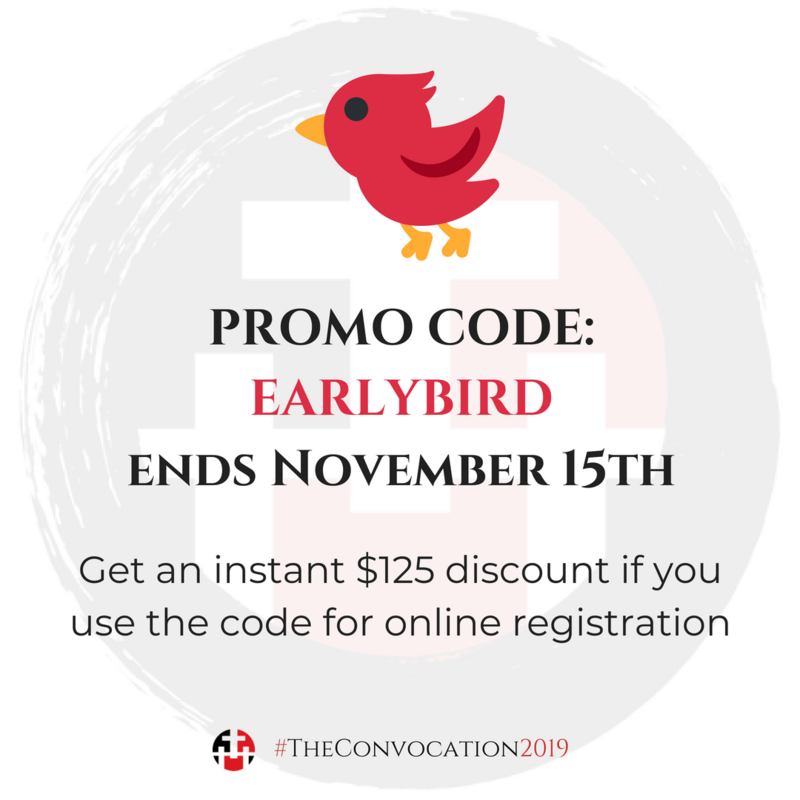 If you are not registering a group of 10 or more people and are seeking discounted registration see deadlines and rates as noted for online registrants above.